Experience all that the Thousand Islands have to offer, first class! 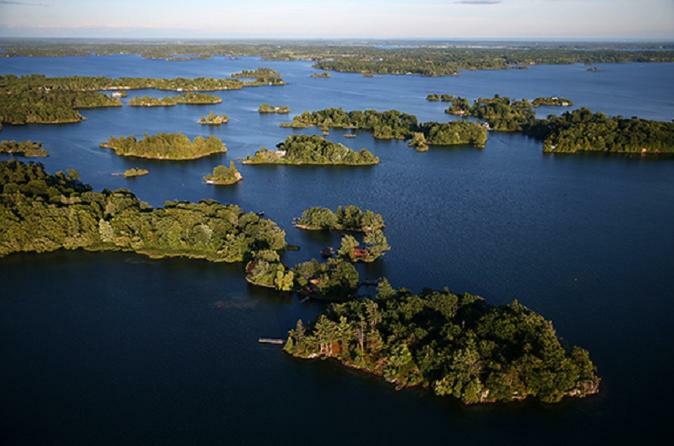 See the beauty, romance, and grandeur of the Thousand Islands from the air. Feel the excitement as you lift off and fly away on a journey of a lifetime. 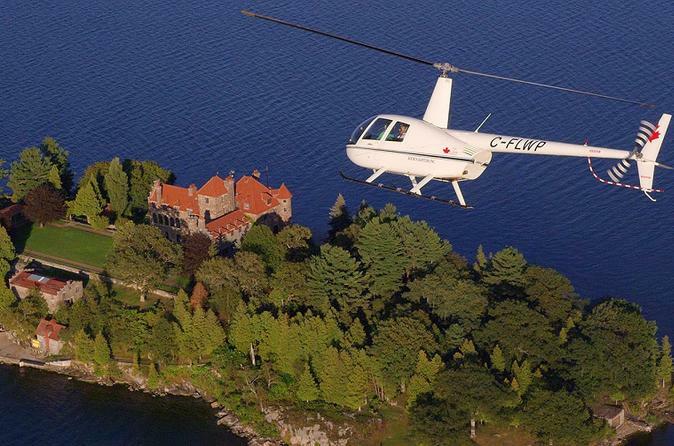 This Ultimate Thousand Islands helicopter tour shows you all that the 1000 Islands have to offer! See the beauty, romance, and grandeur of the Thousand Islands from the air. Fly over Boldt Castle, Singer Castle and Kingston Penitentiary just to name a few. 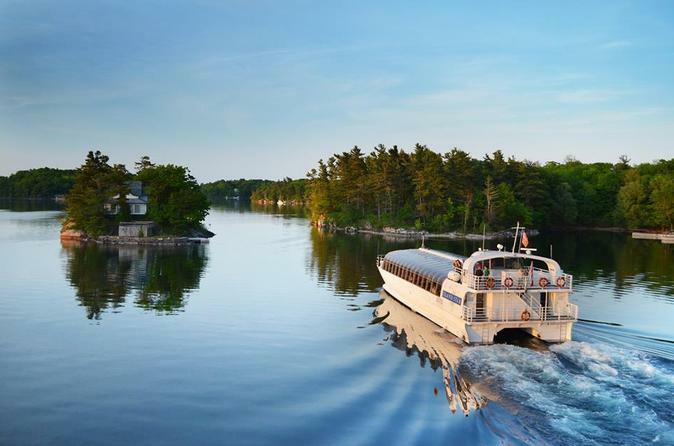 The 1000 Islands are a feast for the eyes and the palate aboard the St. Lawrence Soiree Dinner Cruise. Dine relaxed and casual on a bountiful buffet dinner as you drift amongst the 1000 Islands. 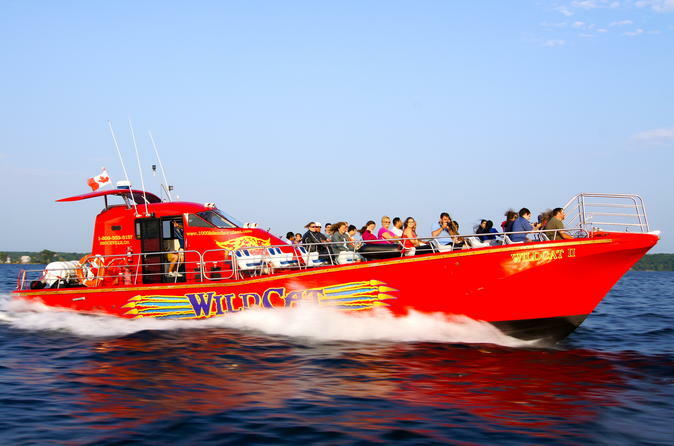 This 3-hour Sunset Dinner Cruise departs at 6:30pm and tours the region basking in the warm glow of the setting sun. Enjoy fine dining where the scenery is always changing. Aboard the Island Star, you'll be treated to a three-course meal with a choice of five different entrees all prepared on board and served to your table. 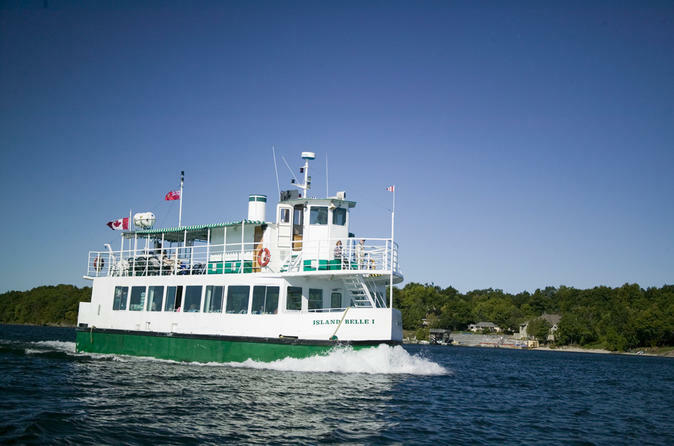 Discover the world famous 1000 Islands on an informative introductory 90-minute sightseeing cruise featuring the 1000 Islands, the St. Lawrence Seaway and Brockville’s historic waterfront. Conveniently located 2 km south of Highway 401 and within a hour's drive of Ottawa and Kingston, a visit to the Thousand Islands makes for a convenient day-trip by car, rail or motorcoach. 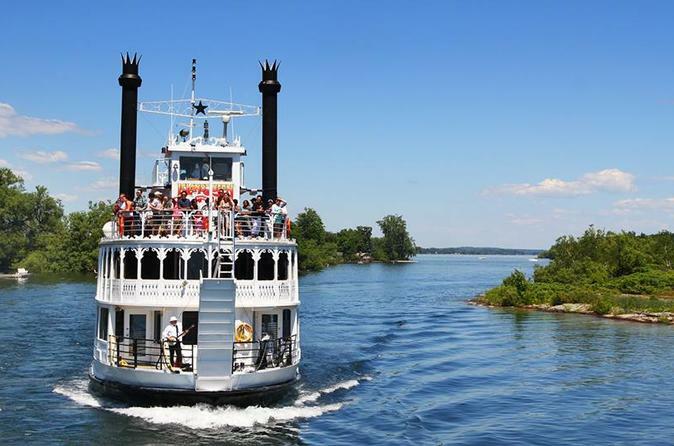 Come and discover why Brockville is "the City of the 1000 Islands"! 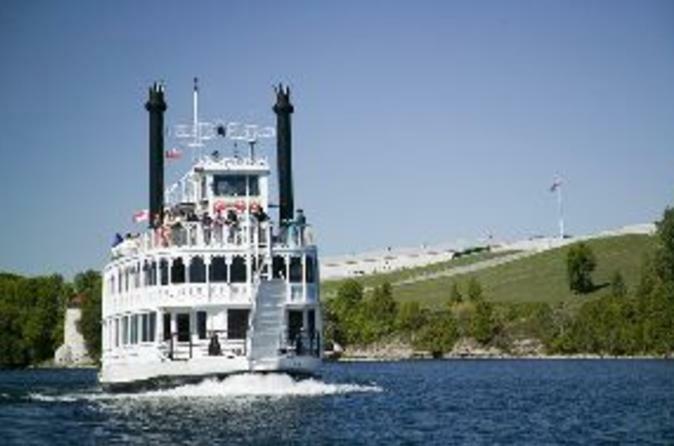 Kingston's Discovery Cruise provides a fascinating introduction to the unique sights and heritage of the world-famous 1000 Islands region and Canada's First Capital historic waterfront. This cruise is cleverly narrated by the living spirit of Canada's First Prime Minister and Kingston native son, Sir John A. Macdonald. 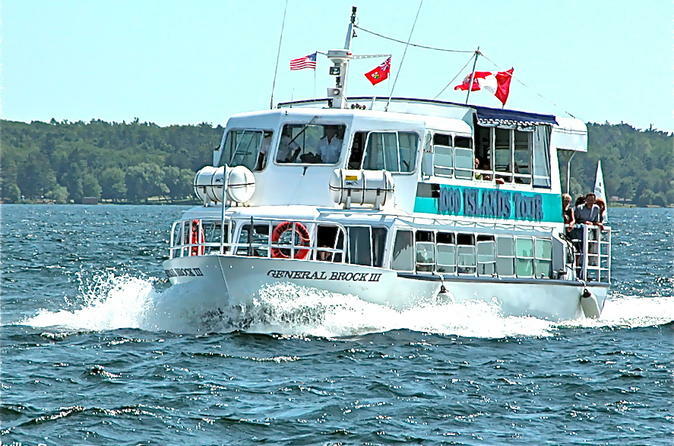 Departing from Downtown Kingston at 12:30pm daily, the Heart of the Islands cruise is the most in-depth cruise in the 1000 Islands. This 3-hour journey is the perfect way to explore the remarkable scenery that has made the region famous throughout the world. Complete your cruise experience with a fresh, buffet lunch on weekdays and choice meal on weekends. 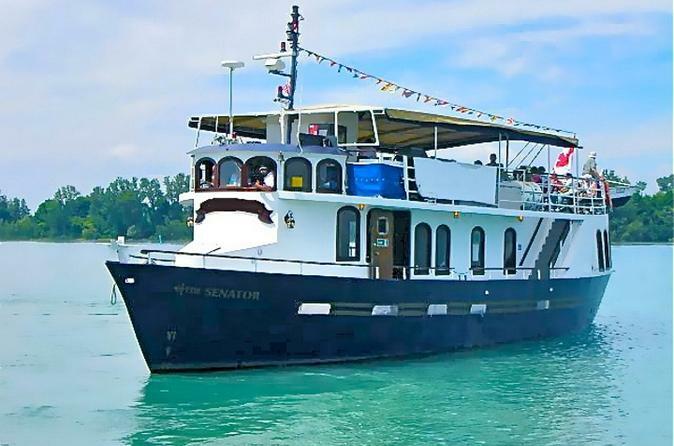 Departing from Downtown Kingston at 10:30am on weekends during the summer season, the Heart of the Islands Brunch Cruise is the most in-depth cruise in the 1000 Islands. This 3-hour journey is the perfect way to explore the remarkable scenery that has made the region famous throughout the world. Complete your cruise experience with a fresh, plated choice brunch on board. Cruise in safety and comfort on a high-speed, stay-dry, soft adventure cruise that's fun for all ages. See all of the major features of the 1000 Islands, including a view of Boldt and Singer Castles. As the only regularly scheduled cruise departing Canada, enjoy a tour of both Boldt and Singer Castles. 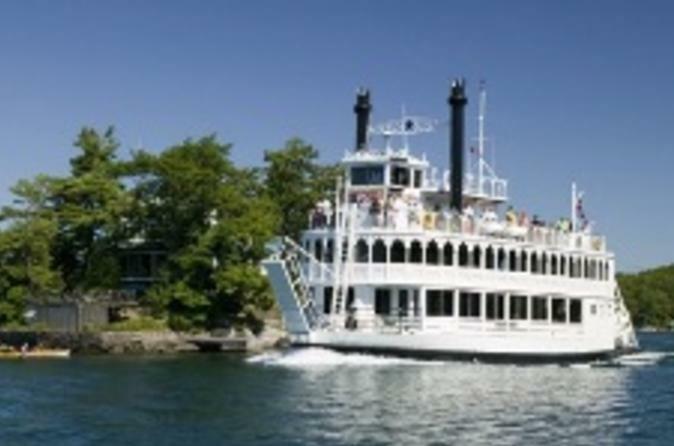 Your half-day trip includes 3 hours of cruising the central island groups, in addition to a 1-hour self-guided tour of Boldt Castle and 1-hour guided tour of Singer Castle. Experience the 90-minute walking tour of Kingston that has been captivating visitors and locals alike for over 20 years! The Original Haunted Walk is led by the best of local storytellers, dramatists and amateur historians. 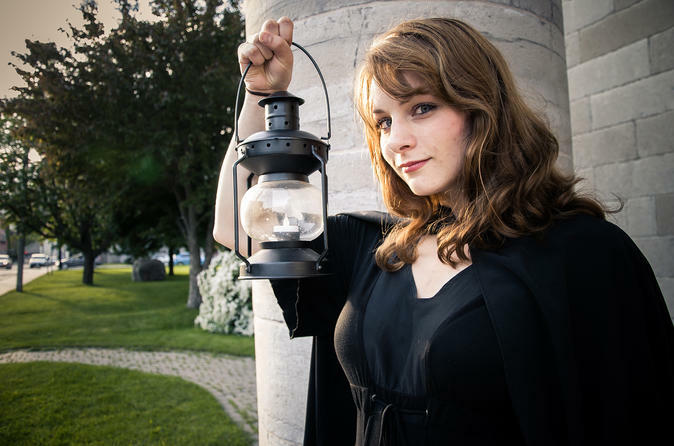 They share some of the most hair-raising and spine-chilling real-life ghost stories from the area as they lead you by lantern light to their favorite haunted spots. Are you afraid of the dark? You will be. 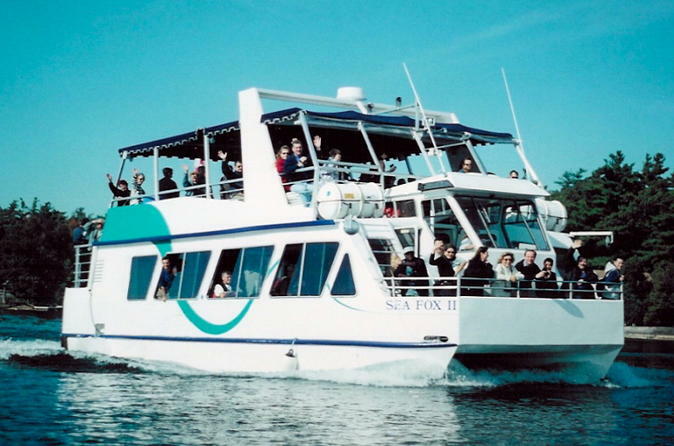 Departing from Downtown Kingston daily, the Heart of the 1000 Islands cruise is the most in-depth cruise in the 1000 Islands. This 3-hour journey is the perfect way to explore the remarkable scenery that has made the region famous throughout the world. 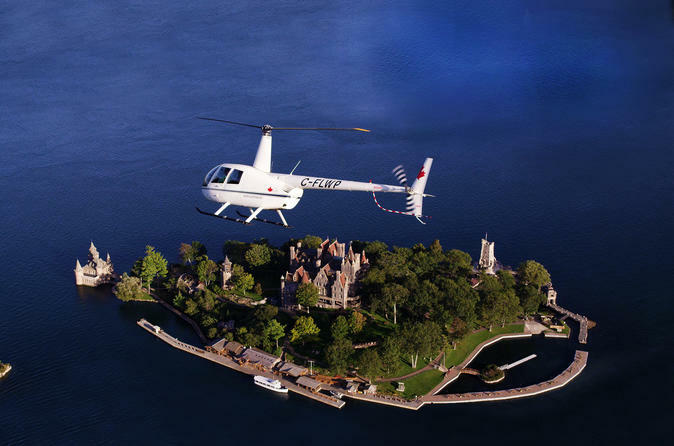 Embark on helicopter tour of the Thousand Islands and get a birds-eye view of Boldt Castle. See the beauty, romance, and grandeur of the Thousand Islands from the air and feel the excitement as you lift off and fly away on a journey of a lifetime. 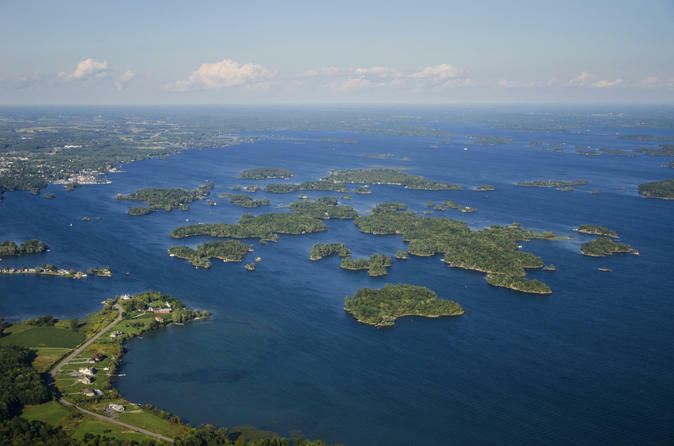 See the beauty, romance, and grandeur of the Thousand Islands from the air. Feel the excitement as you lift off and fly away on a journey of a lifetime. A visit to the Thousand Islands isn't complete without a view of Boldt and Singer Castles. On this tour, you'll get a birds-eye view of the two while you soar about the breathtaking scenery.